What Happened to Pinnacle Rubber Mulch? Pinnacle Rubber Mulch just got smarter! 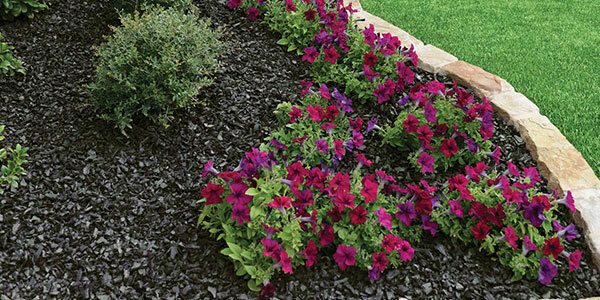 Pinnacle Rubber Mulch is now GroundSmart™ Rubber Mulch. We’re the same company, just a new brand name and new website to better serve you. Our focus remains the same – to provide you with the highest quality, best rubber mulch product available. GroundSmart™ helps you create smarter landscapes and safer playgrounds. For your convenience, all pages and resources on www.pinnaclerubbermulch.com now re-direct to the corresponding page here at GroundSmart™. If you had an account in the Pinnacle online store, you will have to register for a new one here on GroundSmart™. If you have a pending Pinnacle Rubber Mulch order, you can still contact us at the same phone numbers and e-mail addresses you always have. The fulfillment of orders is not affected in any way by this brand transition. Please take a moment to check out our new site, new products and connect with our social networks for discounts, contests, news and tips on creating smarter landscaping and safer playgrounds. If you have any questions, please call us at (800) 961-0909 or send us an e-mail at [email protected].